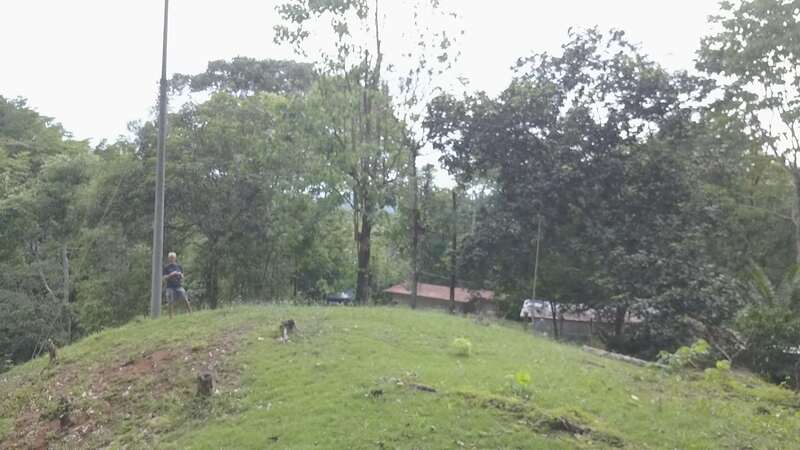 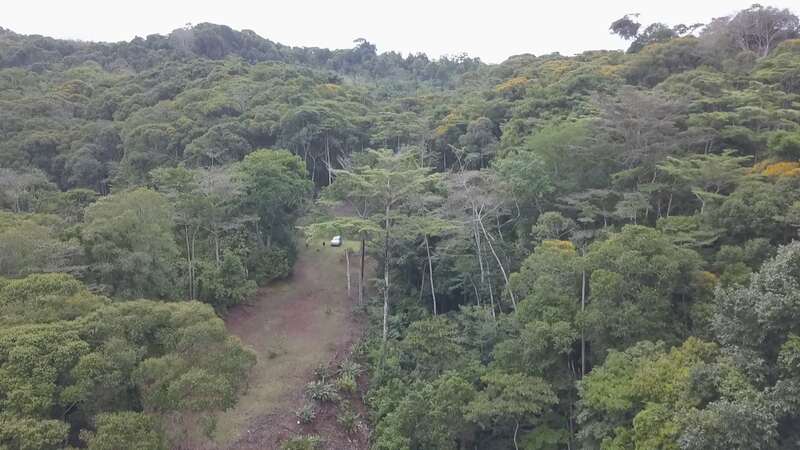 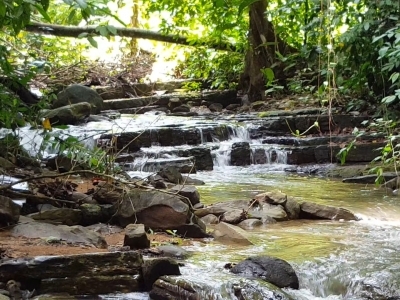 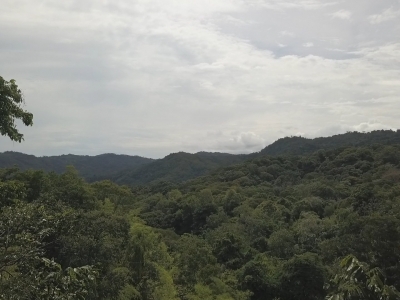 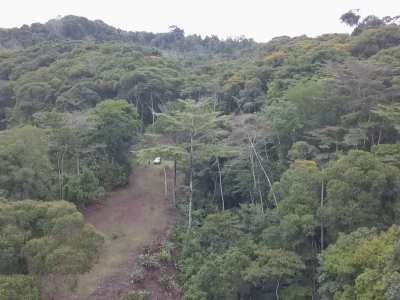 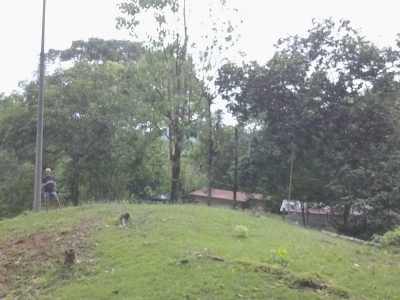 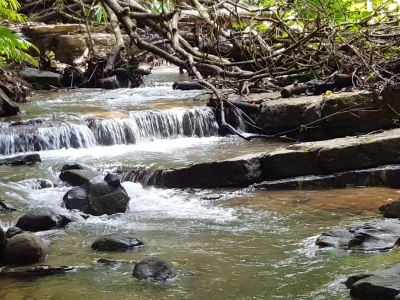 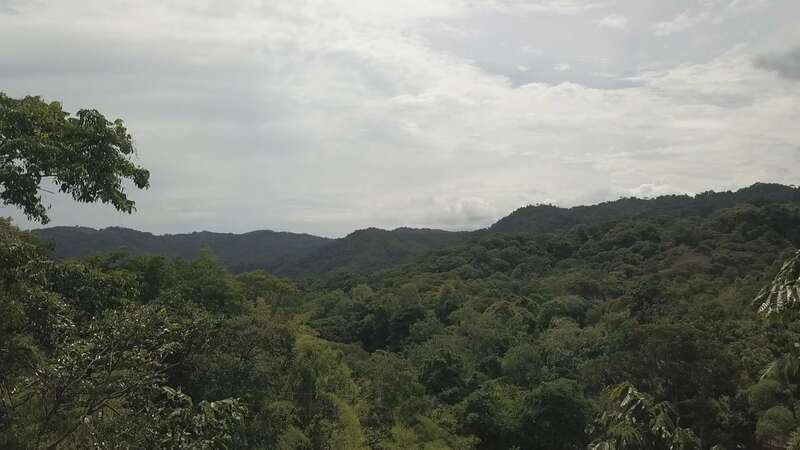 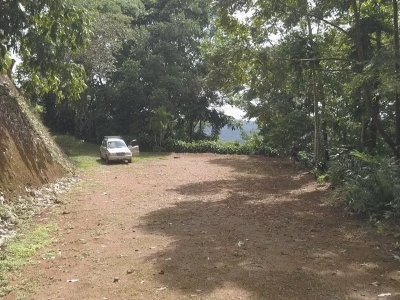 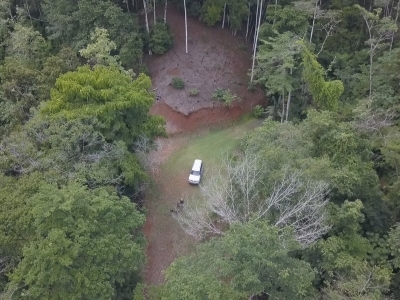 This beautiful wooded property is just 10 minutes on a paved road from Dominical. 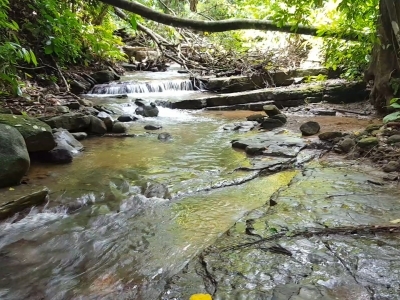 It has great valley views, a nice creek, three large building sites ready for farming, cabins or homes, and a beautiful creek running all the way through it. 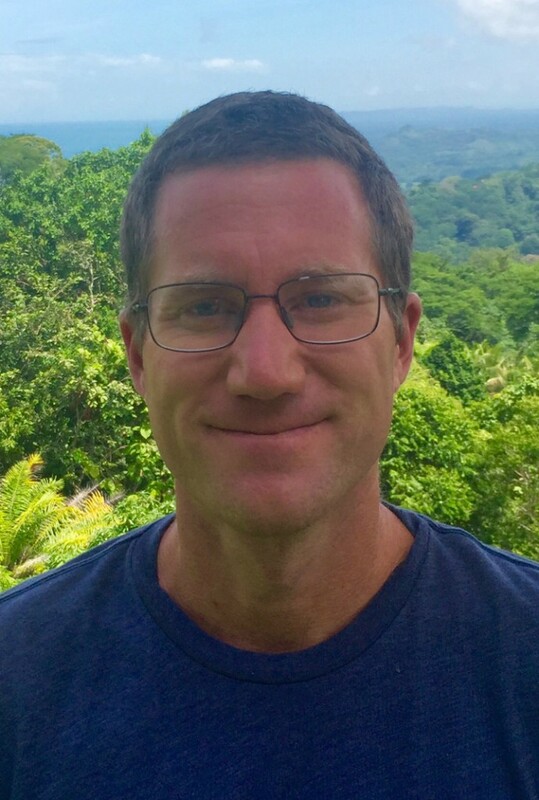 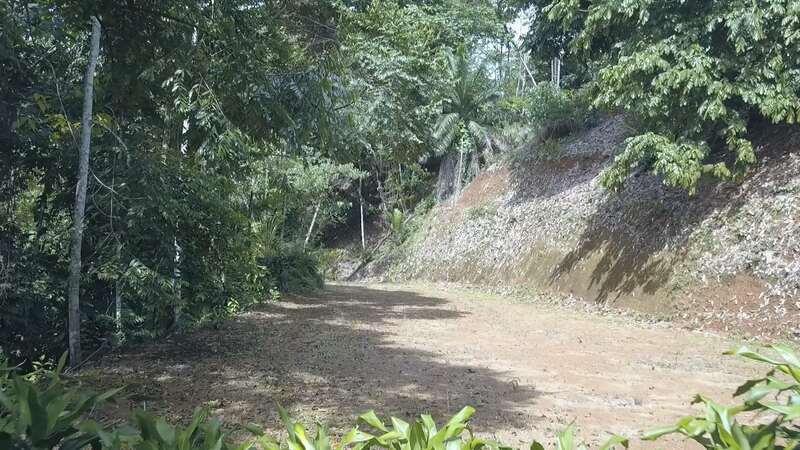 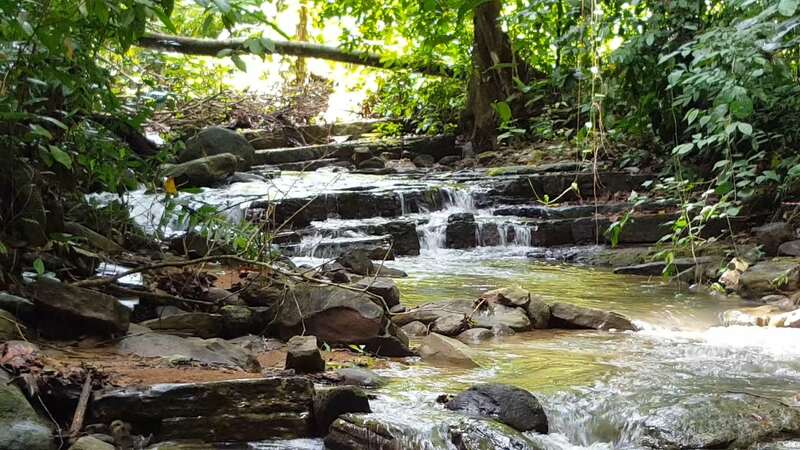 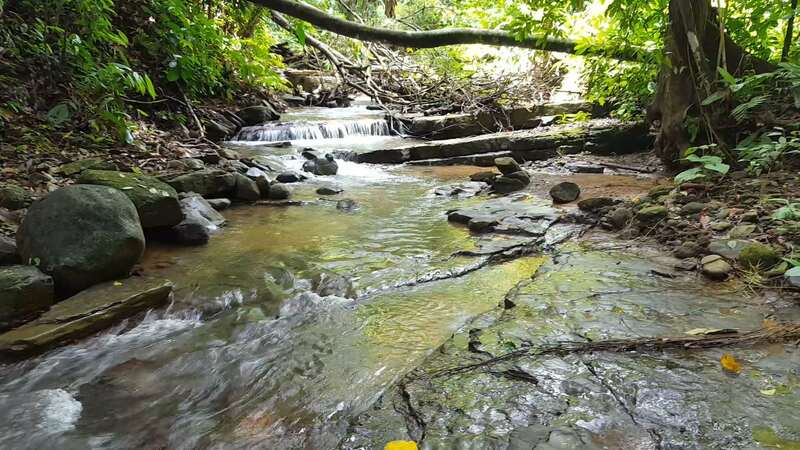 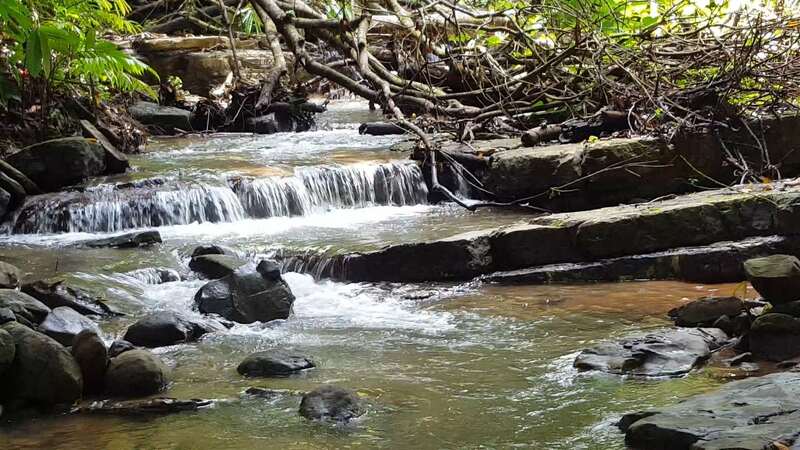 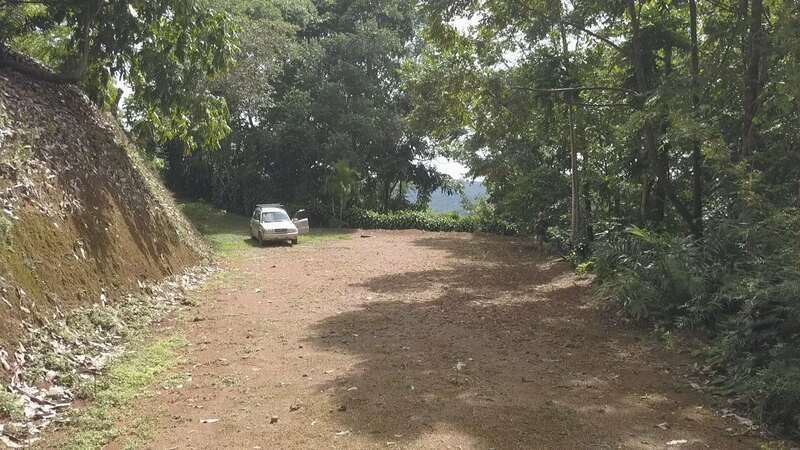 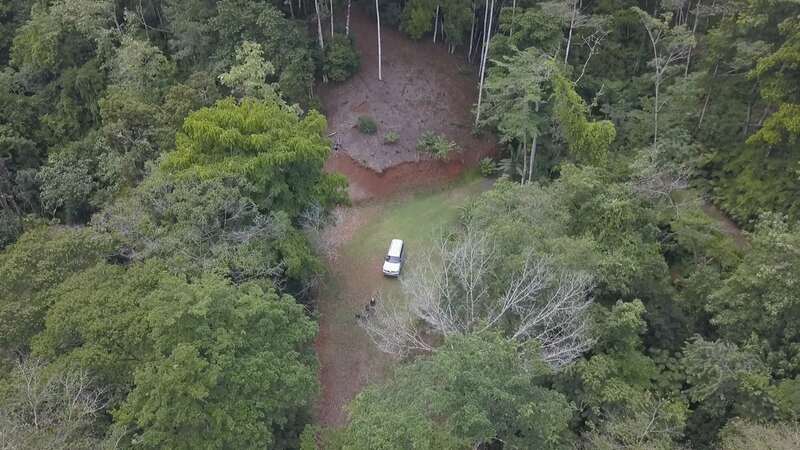 It has 120m running along the road from Dominical to Platanillo and San Isidro making it a good location for a commercial venture as well as a personal retreat. 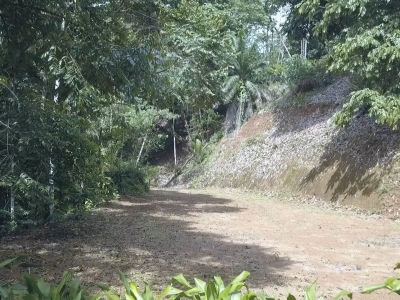 This road frontage also provides easy access to the A&A water system and electric service.